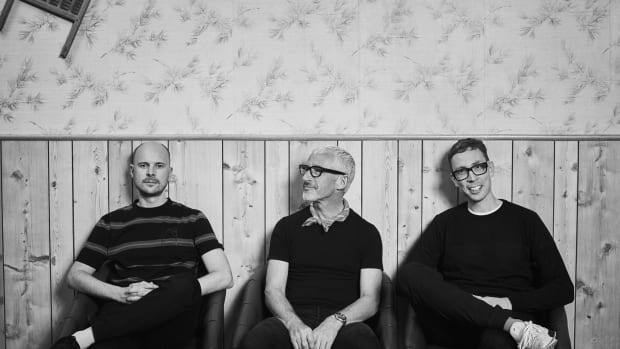 Above & Beyond Set to Release Spencer Brown Collab, "A Long Way Home"
Above & Beyond's new single will be released November 30th. 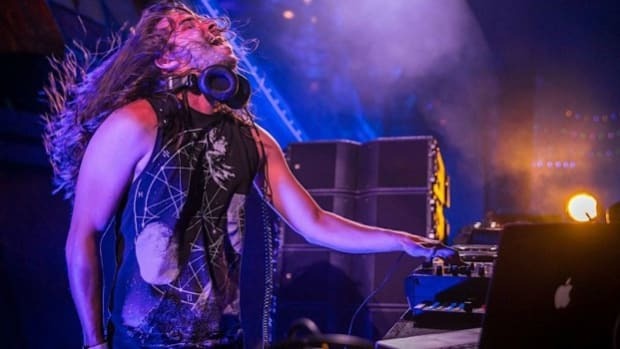 In recent times, music has been vastly collaborative within all genres. The trend has spawned too many unexpected collaborations to count. However, today&apos;s surprise collaboration news is noteworthy for a different reason. 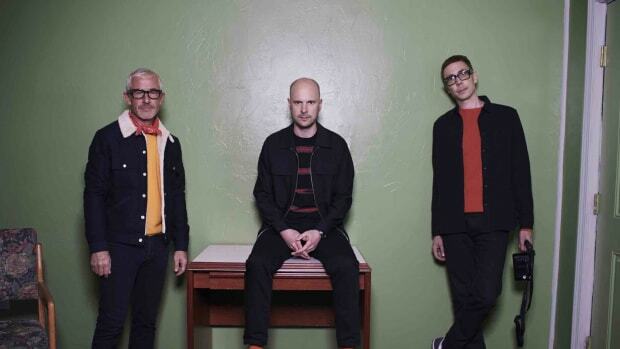 Above & Beyond are set to release their first collaborative single in over eight years. 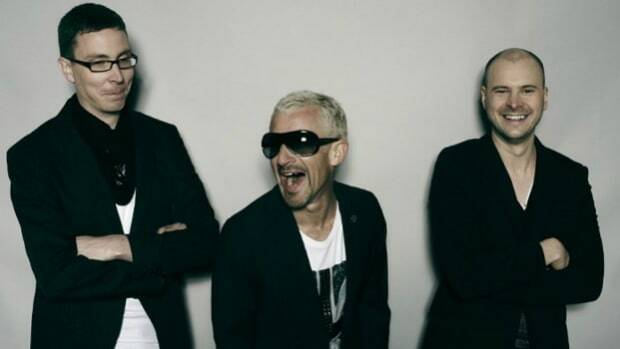 As one of the most beloved trios in electronic music, the group has typically been a product of their own creation and have collaborated with other producers very infrequently throughout their career. The trio made headlines earlier in the year with the release of their fourth studio album Common Ground, the group&apos;s first since 2015. While the album itself was widely more successful as a whole compared to their previous installments, it too proved successful without the help of collaborations with any fellow producers. Who helped break the eight-year streak? If rising trance artist Spencer Brown is not currently on your radar, consider this your heads up. 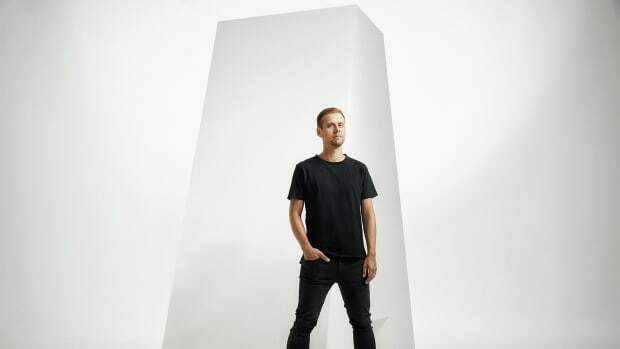 Following consistent releases on Above & Beyond&apos;s Anjunabeats label since 2016, Brown released his debut album Illusion of Perfection on Anjunabeats in May of this year. Shortly thereafter, Brown was teasing an unnamed collaboration with Above & Beyond at Tomorrowland 2018. 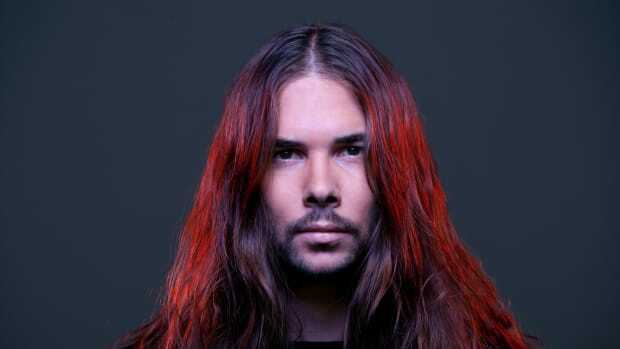 That collaboration is what we now know to be "A Long Way Home" featuring vocals from RBBTS. While RBBTS themselves are also newer to the electronic music space, the duo also seem to be working with Lane 8 on a potential single. Needless to say, the duo is demonstrating early promise. 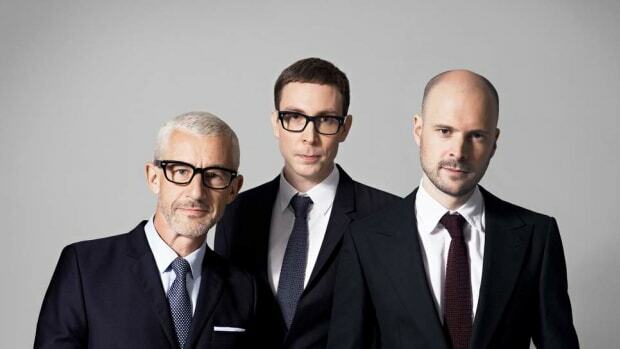 Yesterday, Above & Beyond confirmed "A Long Way Home" is set to come November 30th. Listen to the track early via the recent ABGT 300 stream live from Hong Kong (song starts at 2:34).